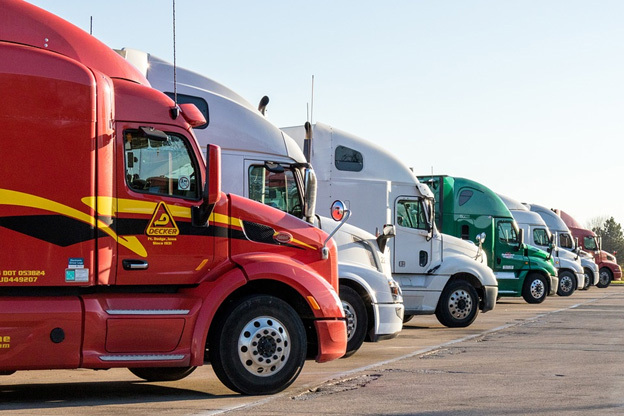 Defining and creating value within your trucking company is one of the most important steps you need to take to improve your organization. Creating value will help you retain your drivers and build a strong customer base, increasing your sales and ROI. Without your drivers, you simply couldn’t run your operations or grow your business. You could have the best pieces of equipment, but that wouldn’t mean any ROI without your drivers. However, your truckers need to define their value on their own. They will be valuable to your company only if their performance is great. If they efficiently and effectively manage all their appointments, always finish their tasks on time, and work great with customers to create excellent impressions and meaningful relationships, they will undoubtedly provide more value to your company. A good way to ensure great performing drivers is to provide incentives like bonuses for excellent service. How your drivers communicate with your customers is another very important factor when creating value within your company. If they know how to build strong customer relationships, always deliver on time, and consistently perform great, your customers will simply be more satisfied with your company and always stay loyal to your brand. It really all comes down to your customers, and it’s much more important for your drivers to communicate with your customer base in a friendly manner, than to only rack up miles. They need to provide real value to your customers, as that is the only way to provide your company with value. You and all your drivers need to be professional at all times. Professionalism is a choice that will create even more value within your trucking company and at the same time help your all team members determine their personal value. Creating real value within your trucking company always comes down to the way you treat and communicate with your customers. That means that value comes from your truck drivers who directly communicate with your customer base. Helping them maintain professionalism, create a strong attitude, efficiently manage time, effectively communicate, and apply the safest practices will create a very high company value. For information on partnering with one of the most professional third-party logistics providers in the industry, contact JRC Dedicated Services today!